KOO completed an extensive renovation of a century-old, 110,000 square foot school and office building, formerly known as the Medill school. 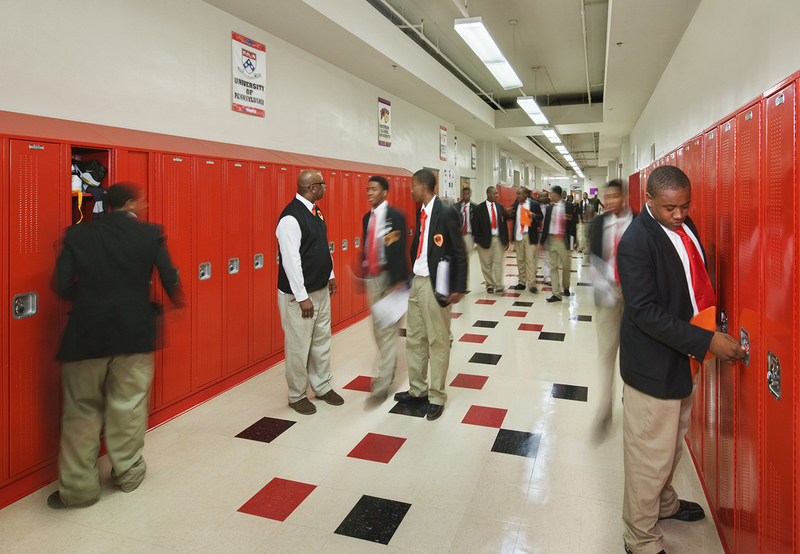 The project included 30 classrooms, three science labs, three computer labs, a gymnasium, assembly hall, locker rooms, bathrooms, and exterior envelope upgrades for the CPS Charter Urban Prep High School. 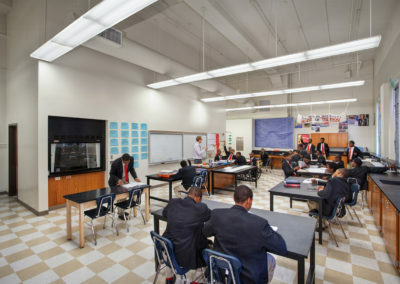 The design was completed on an aggressive schedule with only one month’s duration from programming to permit documents. 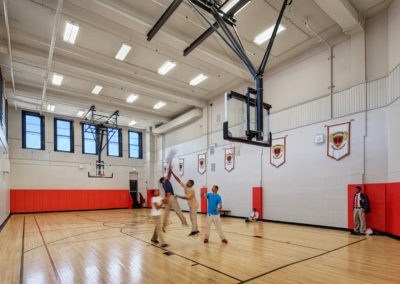 The project included a redesign of the public area facilities to meet the program and provide accessibility compliance. 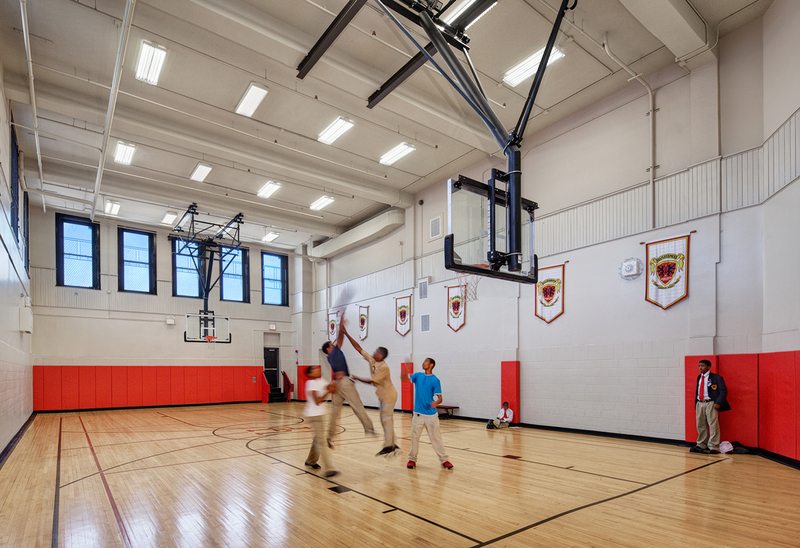 The project earned the CPS Project of the Year award.